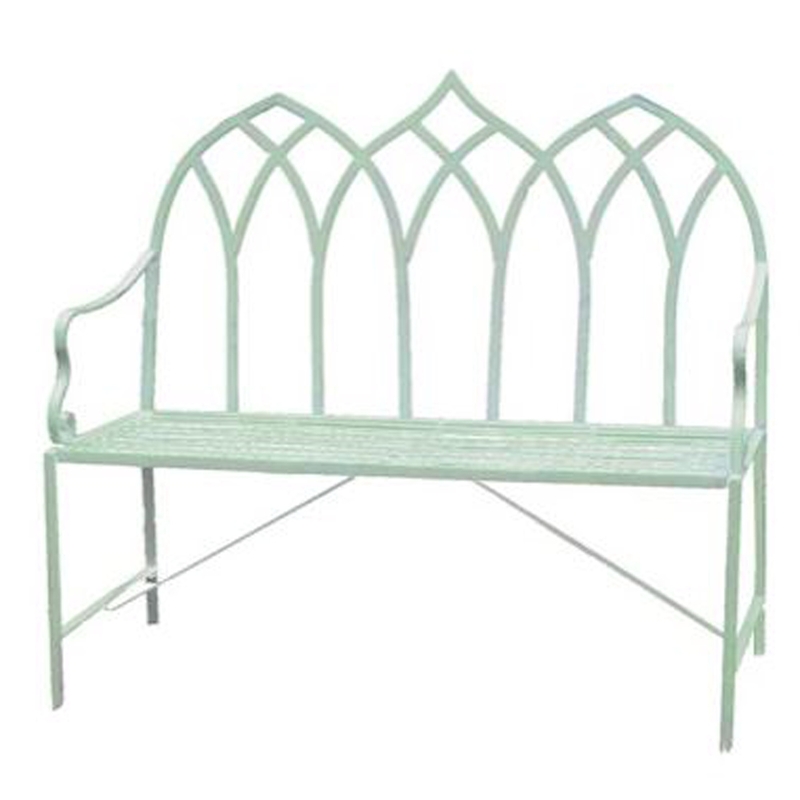 Aesthetically pleasing gothic back style, this beautiful Gothic Shabby Chic Outdoor Bench will look charming in your garden. Handmade from the highest quality of materials featuring an overall simplistic design, this wonderful outdoor bench will look just as beautiful amongst all of your other garden furniture and accessories due to its versatile design. This wonderful outdoor furniture has been proudly brought to you by HomesDirect365.